The recent boom of smart home technology has made it easy for anyone with a smartphone to upgrade their home. Here’s 13 gifts that should be at the top of the list of any smart home enthusiast. 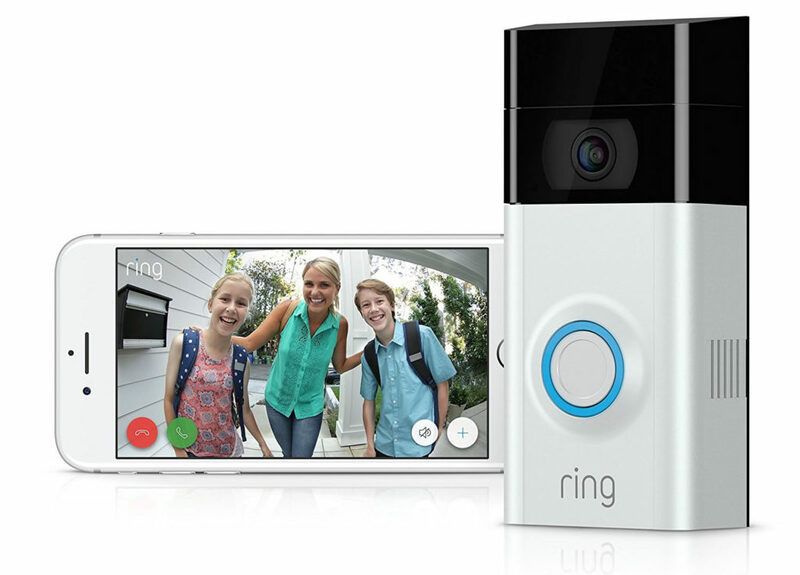 Linking your doorbell to your mobile device, the Ring Video Doorbell 2 allows you see and speak with anyone that comes to your front door. 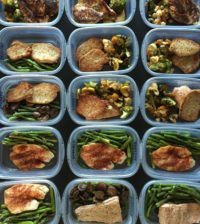 You don’t even have to be in the house to speak to the person at the front door. 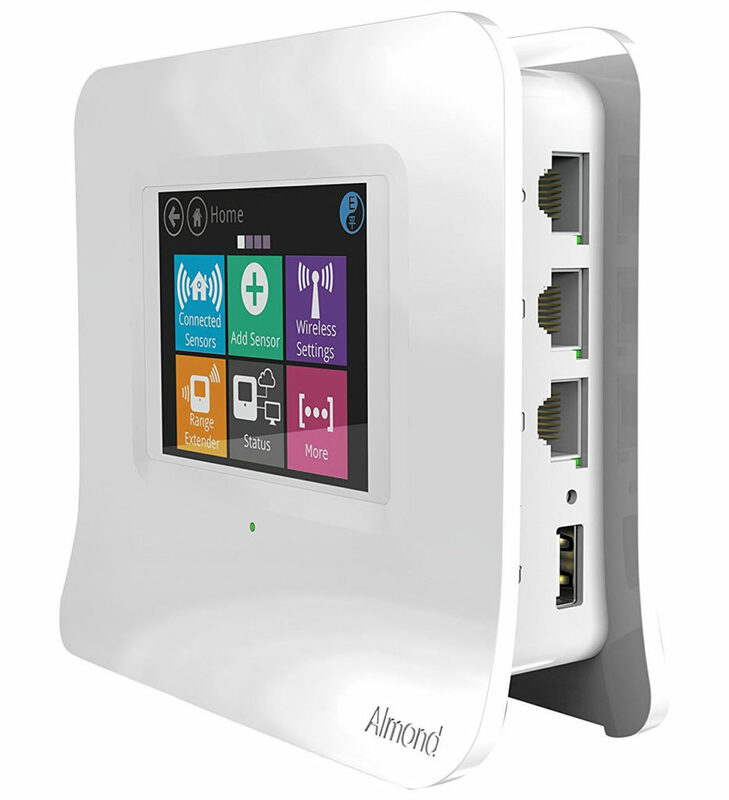 Combining smart home feature controls and Wi-Fi access, the Securifi Almond 3 router is a fantastic device that provides Gigabit speed and reliability as well as a simple-to-use design that anyone in the family can setup, not just the tech-savvy of the bunch. It also acts as a smart home hub, basically giving users access to control smart devices within the iOS / Android Almond app or Alexa via an Echo device. Can’t remember if you closed the garage door after leaving home? 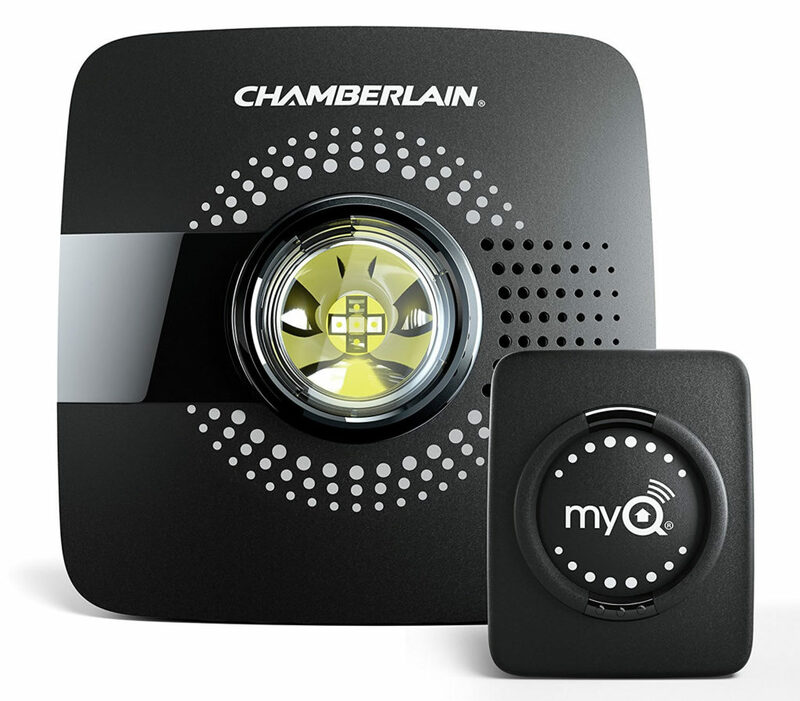 Enter the Chamberlain Smart Garage Hub, a Wi-Fi enabled device that allows you to monitor the status of your garage door. Linked to a smartphone app, you can also open and close the door from the app. In addition, notifications will be sent to your smartphone each time the garage door opens. Regarding compatibility, the MyQ opener works with most major brands of garage door openers made after 1993. Ideal for novice chefs that burn food often, the Nest Protect is a combination smoke and carbon monoxide detector that allows you to simply wave off the alarm rather than seek out your step stool to reach the ceiling. Connecting to your mobile devices over Wi-Fi, the advanced hardware sends messages when the batteries are running low as well as constantly runs a test nightly to make sure everything is working. It also uses a human voice alert to specifically identify the problem as well as the area of the home that set off the alarm. 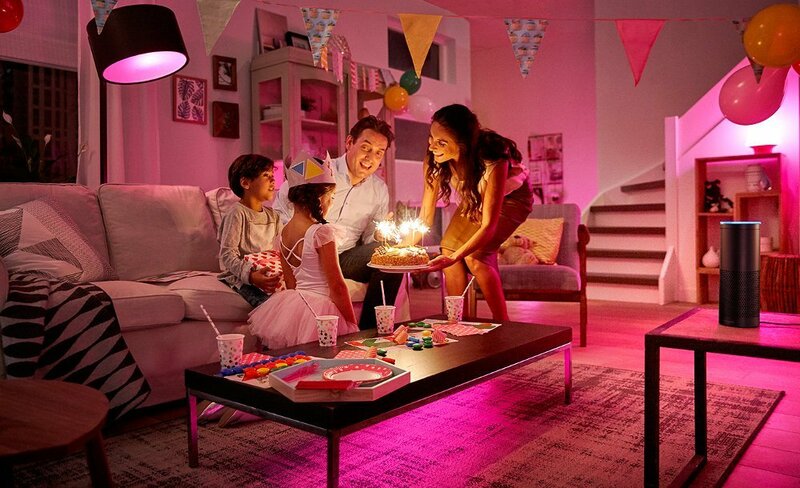 Connecting your home’s lighting to your smartphone or tablet, the Philips Hue A19 Bulb Starter Kit includes three smart bulbs that can be controlled with a mobile device. 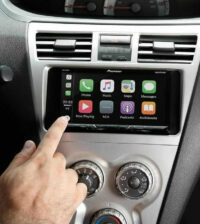 If you have an iPhone, it integrates with Siri and includes voice control support. The same goes for anyone with an Echo device & Amazon’s Alexa. 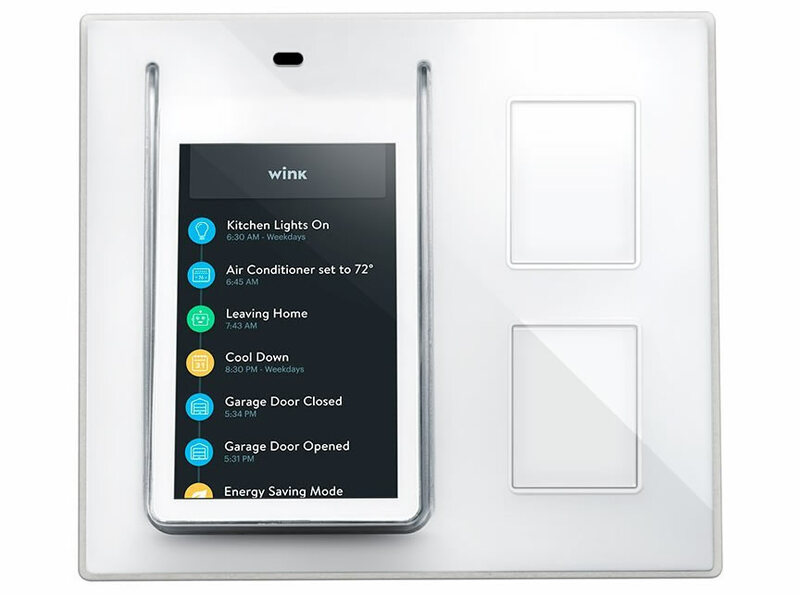 Attempting to simply control within a smart home, the Wink Relay Touchscreen Control Panel is a smart device that automates lighting and security as well as offering household management tools. Utilizing a 4.3″ multi-touch screen, users can check temperature, humidity, and proximity sensors as well as turn smart devices on / off. In addition, multiple panels within a home can act as an intercom system between rooms, ideal for larger homes. One other feature offers a family calendar option that provides notifications when it’s time to do something. Want all the benefits of USB charging without swapping out outlet hardware or setting up a USB charging station? Take a look at the SnapPower USB Charger, a simple outlet covering that adds a single USB charging station with just a turn of a screwdriver. The unique design of the outlet plate draws power from the screws on the side of the existing outlet. 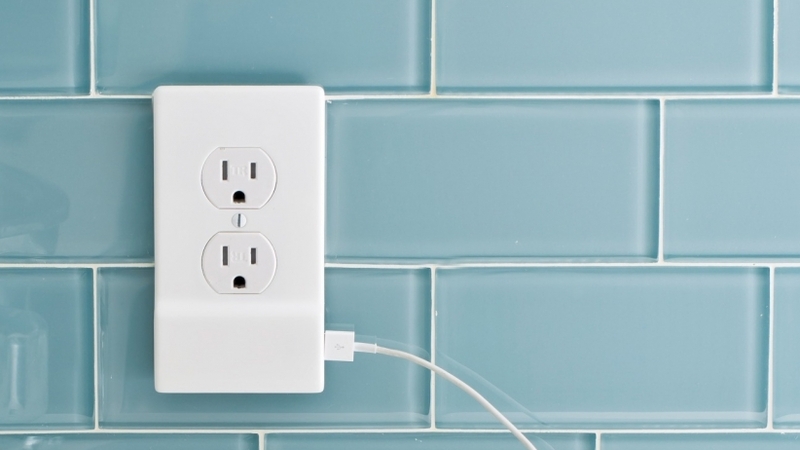 The SnapPower USB Charger comes in two designs and three colors, based off the type of outlets in your apartment. 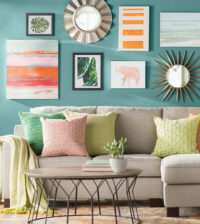 When moving to a new home, it’s easy to retrieve the hardware and replace it with the old plates. Fantastic for dogs that don’t like being left alone, the Petzi Treat Cam is a Wi-Fi connected device with a camera to keep an eye on your pets. 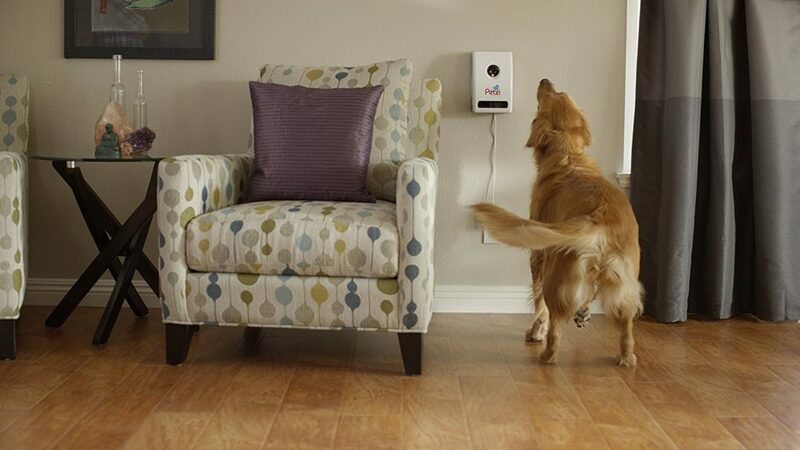 Using the connected smartphone app, you can speak to your pet with the attached speaker as well as release one of the treats stored inside the device. The 30Fps HD camera delivers 720p video to your smartphone and the Petzi can be mounted high on the wall out of your pet’s reach. 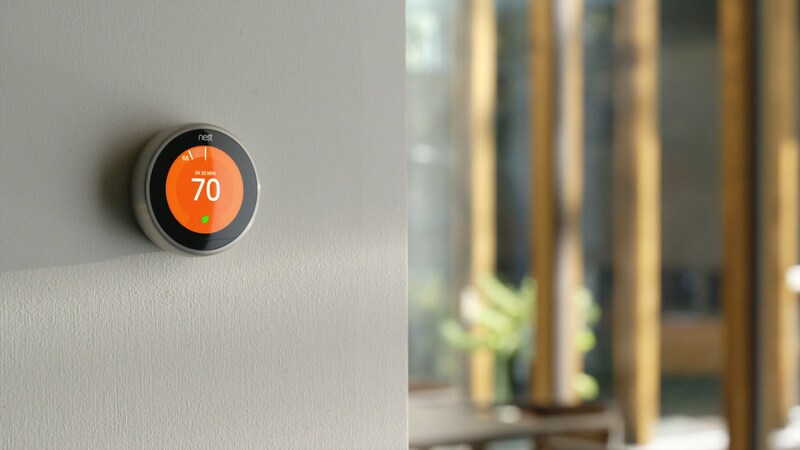 Releasing the 3rd generation of the popular Nest Learning Thermostat, Nest has improved on the device yet again. 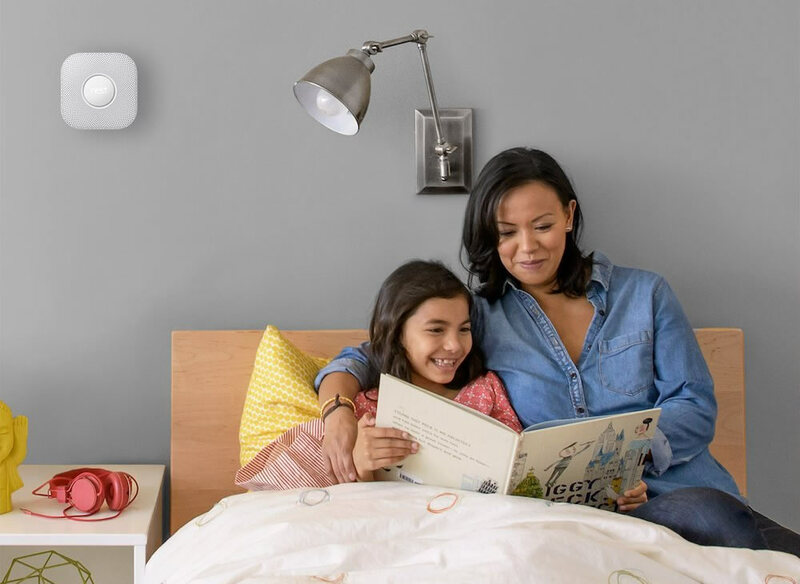 The new version offers a 40 percent larger, brighter, high-resolution screen, notifications when a home’s furnace is having issues, integration with the Nest Protect for carbon monoxide monitoring and new display settings to show the current temperature or time. Over time, the learning thermostat saves users 10-12% on their heating bills and about 15% on their cooling bills. Similar to other devices on this list, the Nest thermostat is compatible with Amazon Alexa for voice control. Tip: Check with your power company for additional rebates. 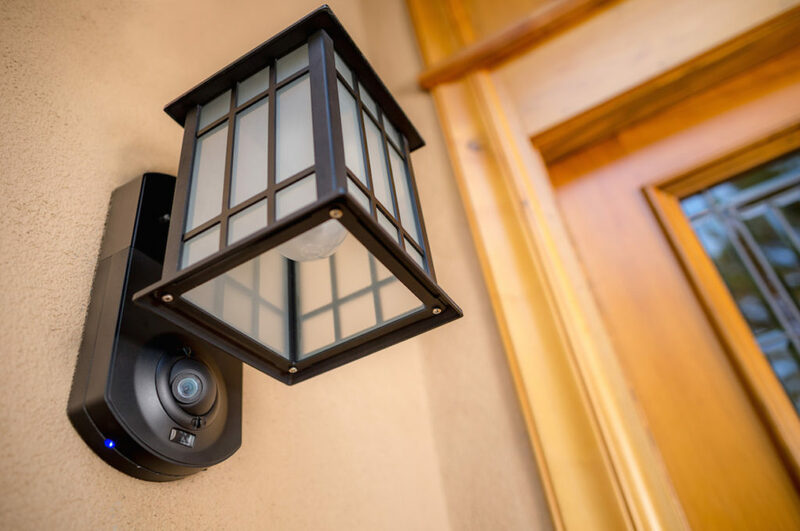 While there are plenty of options for cameras inside your home like Canary or Nest Cam, the Maximus Security Camera & Outdoor Light (made by Kuna) combines a standard outdoor light with a security camera. Compatible with Alexa for turning the lights on / off via voice control, the 720P wide angle camera and two way intercom allows you to see and greet guests. 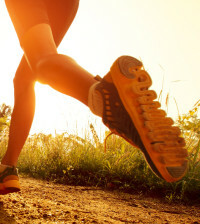 If you spot an intruder, a 100 dB alarm can be triggered to scare away anyone near your home. The company makes the light in multiple designs, most of which can be found on Amazon. 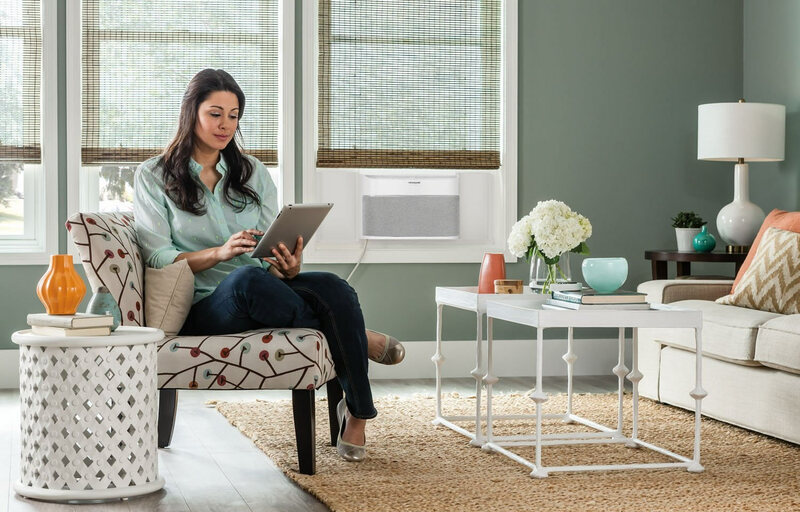 This Wi-Fi ready connected air conditioner is a 8,000 BTU, smart window air conditioner that was developed by Frigidaire. Compatible with Alexa, Google, &Samsung SmartThings, you can turn the unit on or off, change temperature, control modes and adapt fan speeds all using voice control. You can also use the Frigidaire app to access these functions on mobile devices. 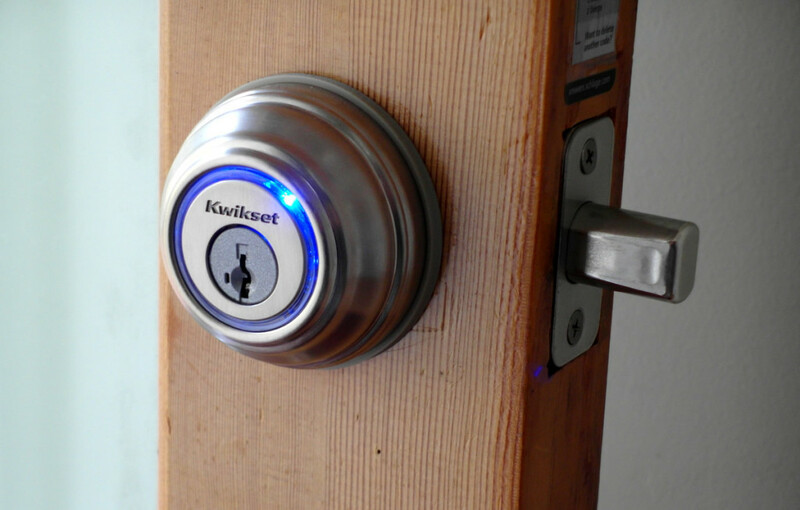 While there are multiple types of smart locks that interact with your smartphone, the Kwikset Kevo (2nd gen) is one of the few models that provides a physical key to carry. Using Bluetooth connectivity with your mobile device, all you have to do is tap the lock when you arrive home and it will unlock due to the proximity of your smartphone. 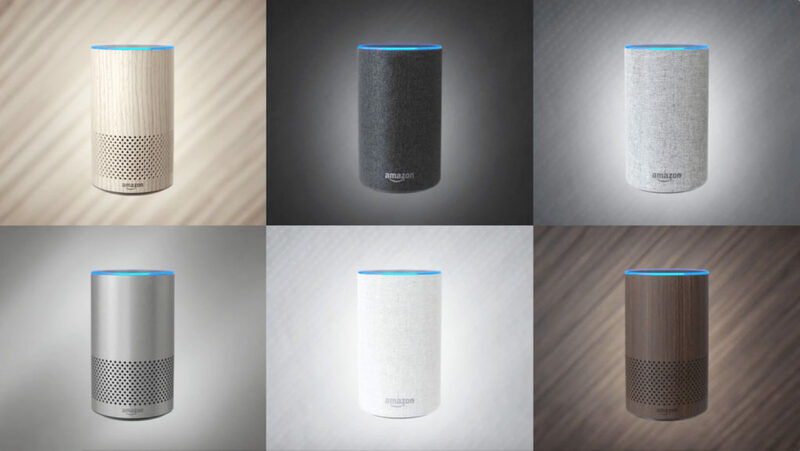 You really can’t go wrong with Amazon’s 2017 revision of the standard Echo. With six design options to choose from, you will have all the benefits of Alexa as your disposal. And if you have mulitple units, you can take advantage of features like multi-room music streaming or whole home intercoms. In addition, there are a vast number of devices in the Echo family that you can choose from; the $50 Echo Dot up to the $199 Echo Show with a video screen.